It’s a strange thing, but as a publisher and an author, I find I have to very strict about when I wear my work hat and when I wear my writer’s hat, and it’s very rare that I feel comfortable letting those two things overlap. 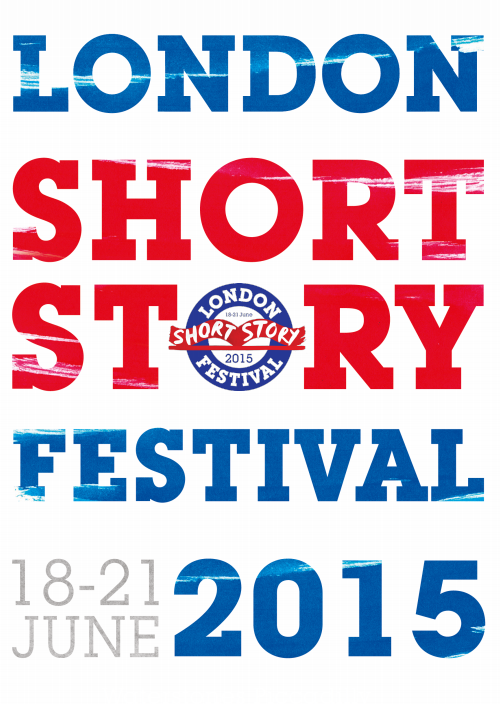 This weekend’s London Short Story Festival was one of those occasions. Running from Friday 18 to Sunday 21 June, this was only the Festival’s second year running. Despite this, it boasted a jam-packed programme of events and all its Masterclass workshops sold out well before it started. Events featured authors from around the world, from established masters like Ben Okri, Helen Simpson and Toby Litt to new guns like Kirsty Logan and SJ Naude. The Festival is sponsored by Spread the Word, who are keen to represent the diversity of the short story form, and this showed in the programming. A personal highlight for me included an engaging panel discussion on the Caine Prize for African Writers, which investigated what it means to be an African writer, and the problems and benefits of the phrase ‘African writer’ itself, amongst other things. It was also nice to hear directly from several of the top journals, such as Granta, 3AM and Ambit, as well as some of the big names in short story publishing, like Unthology and And Other Stories. What was most striking about the Festival to me, however, was the degree of passion everyone showed for the short story form. Though short stories may be becoming more fashionable, as agent Lucy Luck pointed out, there is still a ceiling on how much money you can make from a short story publication. This means that the genre is filled with people writing and publishing for the love of it. Much like my experiences with RPG publishing, this nerdery creates an atmosphere of excitement and comradery. Charmingly, the event is also still small enough to feel intimate, like you’re a part of the conversation, though I think this might change as the Festival inevitably becomes more popular. The top tip I took away, and one which my writer-hat self loved, was that short story journals aren’t trying to catch writers out during the submission process. They have themes and styles, absolutely, but they aren’t trying to mould you into that style: you either fit it or you don’t and they can tell when you’re faking. Submit to magazines which match your voice, don’t make your voice match the magazine, and above all remember that editors enjoy getting your submissions through – they love short stories just as much as writers, so don’t be afraid to send off a submission. Just make sure you proof read it first!